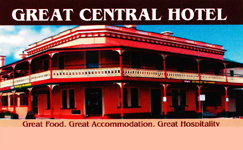 Glen Innes Golf Club is situated eight kilometres north of Glen Innes. 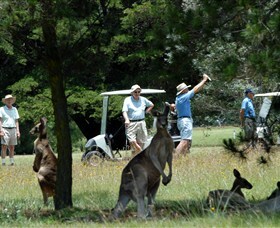 Owned and operated by Glen Innes and District Services Club, the Golf Club holds many ambrose days through the year with a strong membership. 18 holes with a front nine and back nine are available for play. The Golf Club is an ideal venue for weddings, conferences or private functions. The services club run a bus service from the services club in town to the golf club for special functions. 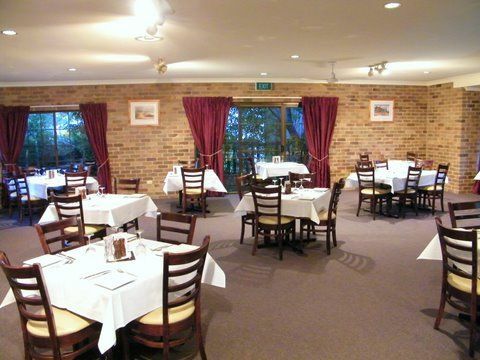 Hereford Steakhouse is a local restaurant in the Armidale area. Local club located in Glen Innes.